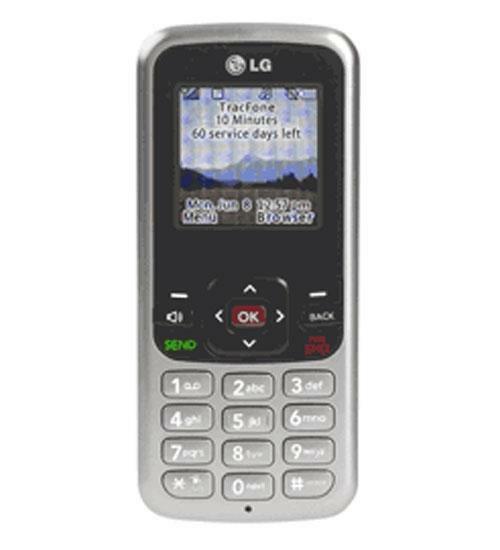 The LG 100C is a basic mobile phone that can send text messages and make phone calls. It also comes with built in tools like an alarm clock, calendar, and voice recorder. It has a speakerphone so you can use it when you’re on the go with ease. The LG 100C has 2 ½ hours of talk time and only weighs 2.45oz. It is user friendly and is the perfect phone for users of any technological experience level.